Can you tell how much you love your mom? Well, this is the one relation that cannot be expressed in words. 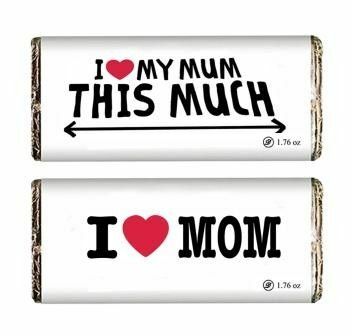 To make her feel loved and special this Mother’s Day, gift her amazing and delicious Ecstatic Mother’s Day Chocolate bar from the wide collection of Mother’s Day Chocolate.